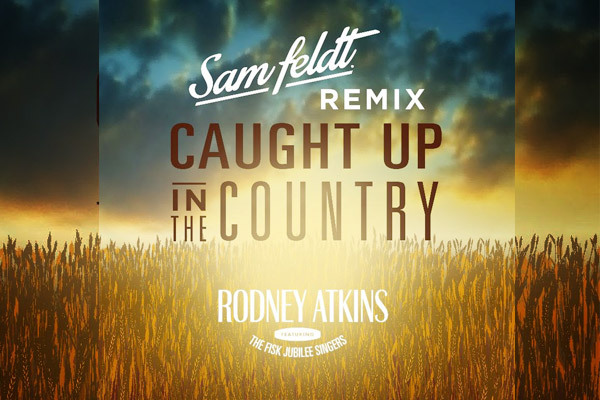 This stunning track blends the heartfelt, emotive sounds of Rodney Atkins’ soaring original with a cinematic production from Feldt, full of stuttering electro bass tones, twinkling pianos, big builds and cute melodies. On paper might not seem like a combination that would work, but the two styles complement each other and combine beautifully. They could be on to something here!